Superman'78 came from a very different Krypton, one that exploded actually thousands of years ago and where the architecture was based on an advanced crystal technology. Kal-El came through a time portal and ended up in landing him in Smallville, Kansas in 1948 (though he had aged two years during his travel). He was raised by Jonathan and Martha Kent. He moved to a Metropolis that is clearly New York City. It has a Stature of Liberty and United Nations, and Rex Reed is seen at the Daily Planet. Rex Reed worked in NYC in 1978. 1947 (or thousands of years ago)--Birth of Kal-El. 1948--According to Lex Luthor, Krypton exploded in 1978, even though Jor-El tells Clark that Krypton exploded thousands of years ago. 1951--Kal-El lands on Earth and is adopted by the Kents. 1965--Death of Jonathan Kent. Clark leaves to find his destiny. 1973 to 1986--SUPER FRIENDS--Is this Superman the same one that is in the Super-Friends? It seems like he should be. No and yes. I’m leaving that up to the readers to decide. Except I will say Superman of the Super Friends was Superboy as a teen. Otis does appear on Super Friends but they call him Orville instead. I did include the Scooby-Doo Team-Up issue, which references the previous issue, in which Superman was in the Super-Friends. So one might think anyone that has read that comic would have to infer that this is the same Superman. Infer away. I also included that same issue in the Adventures of Superman timeline so hopefully that will mess with people’s heads. 1977--SUPERMAN THE MOVIE--At this point, the second Superman debuts. We should presume at this point that any TVCU appearances of Superman prior to this were of course the original Superman (from ADVENTURES OF SUPERMAN) and after this point, we are seeing the Superman from SUPERMAN THE MOVIE as the primary Superman, and the golden age Superman would be the George Reeves version. 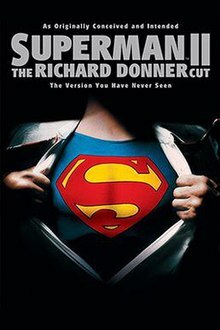 1979--SUPERMAN II--As revealed in the Richard Donner cut, Superman II was meant to happen immediately following the first movie. But since Richard Donner was fired and replaced, we'll relegate his version to the Donnerverse and set this in 1979 based on the awesome movie timeline video I've included with this blog post. 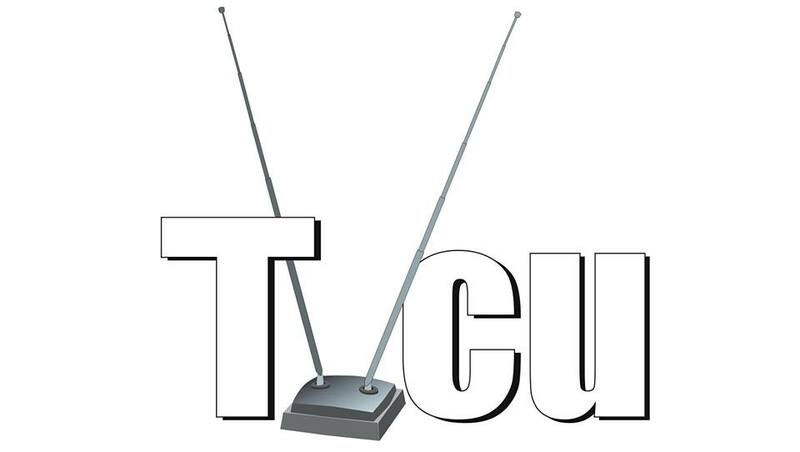 A quick plug, I love this movie timeline series because it works very well with the TVCU standard of "It happened as seen on screen". It uses information directly from lines and visual data to date the movies. 1979--WONDER WOMAN'77--In this series, that new hero flying around Metropolis is mentioned, clearly referring to Superman. This is meant to imply that Superman'78 exists in the same reality as Wonder Woman'77. The problem that arises is that Batman'66 connected to Superman'51, then Batman'66 connected to Wonder Woman'77. Thus, Superman'51 and Superman'78 both exist in the same timeline!!! That's where the time doppelganger theory for the Adventures of Superboy comes in handy. But whereas in most cases, alternate timelines were created, in this instance, two versions showed up in the same timeline. 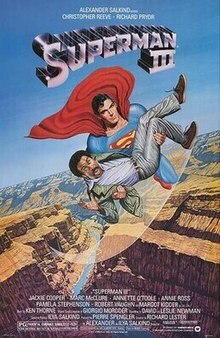 1980--SUPERMAN III--Superman faces an evil billionaire and a genius computer programmer. 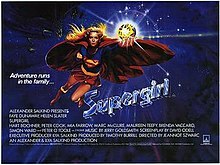 1983--SUPERGIRL--When Krypton exploded thousands of years ago, Argo City, which was covered by a dome, was shot off into space and survived, also going through the same time portal as Kal-El. Kara is Superman's cousin, who journeys to Earth in a mission that will save her people. This takes place at a time that Superman is on a "mission in space". 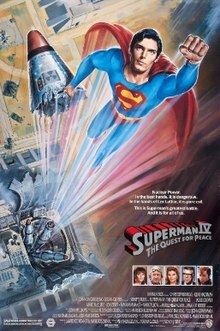 1985--SUPERMAN IV: THE QUEST FOR PEACE--Superman tries to rid the world of nuclear weapons while Luthor creates a Nuclear Man. The Story: Lois takes Tae Jitsu classes, but her newfound fighting power turns her into a bully. Notes: Animated Series Crosses: When Lucy Van Pelt pulls the football away from Lois as she often does with Charlie Brown, Lois kicks Lucy in the face. Other Crosses: At the bar, Peter makes a rude remark about Krypton, which angers Zod, Ursa, and Non, and sends them back to the Phantom Zone. Note though based on Superman II, these are the Cartoon Universe versions of the villains. It could be that the Cartoon Universe Superman had an adventure as some point in his history similar to the events of Superman II. Non-Crosses: An alternate version of Mary Poppins is seen in a cutaway that doesn’t exist in the real world. Peter watches a sequel to Speed that does not exist in the real world. 2006 to Present--WWE WRESTLING--Brooke Adams is a wrestler/personal assistant/model, who also goes by the name of Miss Tessmacher. Eve Tessmacher was the "assistant" of Lex Luthor from the Superman films, so it could be that Brooke is in fact related to Eve, and maybe even the daughter of Lex Luthor and Eve Tessmacher. The Story: Stan dies while trying to get the perfect Christmas tree, and must petition in the afterlife for a second chance at living. Notes: The trial Stan must endure is like that seen in the film Defending Your Life. If the angel is able to help Stan, she will earn her wings, a tradition established in It’s a Wonderful Life. Kermit the Frog and Jim Henson are shown to be trapped in the Phantom Zone. The angel that aids Stan is Michelle, who previously appeared in “The Best Christmas Story Never” serving in the role of the Ghost of Christmas Past. 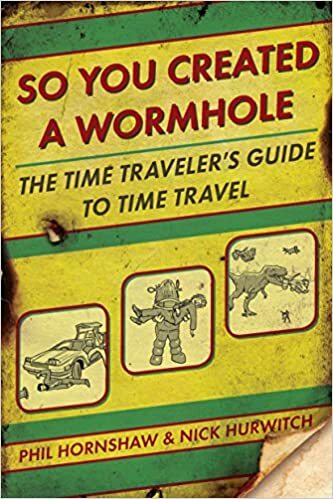 The Story: Not so much a story, this is an actual guide for new time travellers written by some guys who live at some point in the future, but who came back in time to publish the book (presumably to avoid an amateur time traveller from screwing up their timeline). Earth 1278--Numerical designation by John Wells after the month and date -- December, 1978 -- that Superman The Movie had its theatrical release. The Flash, Human Target, Batman Diet Coke, Swamp Thing, Superman, Superman II, Swamp Thing, Superman III, Supergirl, Superman IV: The Quest for Peace, The Return of Swamp Thing, Batman, Batman Returns, Batman Forever, Batman & Robin, Steel, Catwoman, The Vigilante. The home of the theatrical incarnations of DC's heroes as shown in comic book adaptations. First appeared in The Vigilante. 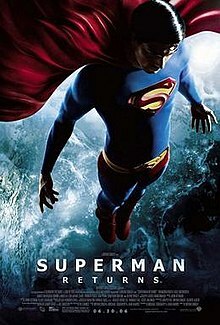 --------------------------------------------------------------------------------------- EARTH-1278A--2006--SUPERMAN RETURNS--SUPERMAN (KAL-EL/CLARK KENT) RETURNS AFTER A FIVE YEAR MISSION TO FIND HIS DESTROYED HOME WORLD. HE FINDS THAT WHILE HE WAS GONE, HIS LOIS HAD A KID...WHOSE FIVE. 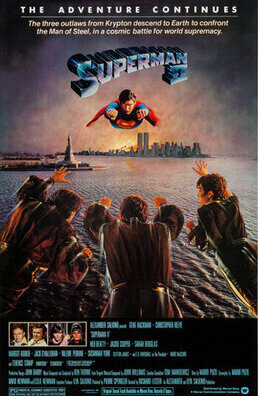 NOTES: THIS WAS MEANT AS A SEQUEL TO FOLLOW SUPERMAN II. HOWEVER, SINCE IT CONFLICTS WITH THE MOVIES AFTER SUPERMAN II, IT MUST BE A DIVERGENT TIMELINE. 2001--SUPERMAN RETURNS--Meant to be a sequel to Superman and Superman II. Superman finds evidence of where Krypton existed and leaves Earth for five years. The DC Cinematic Universe aka DC Extended Universe aka Worlds of DC, which started with Man of Steel and thus far includes Batman v. Superman: Dawn of Justice, Suicide Squad, Wonder Woman and Justice League, will be covered in a later timeline blog post. There are a few non-DC crossovers to cover there.